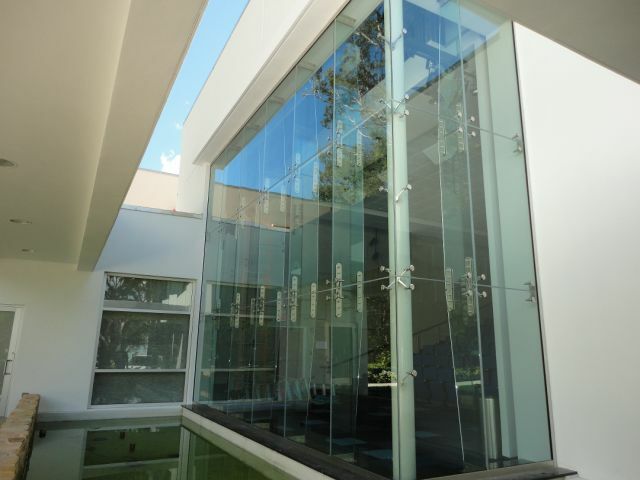 Point Supported Glass and Fin Wall Systems originated in Europe and are quickly gaining popularity in the United States. 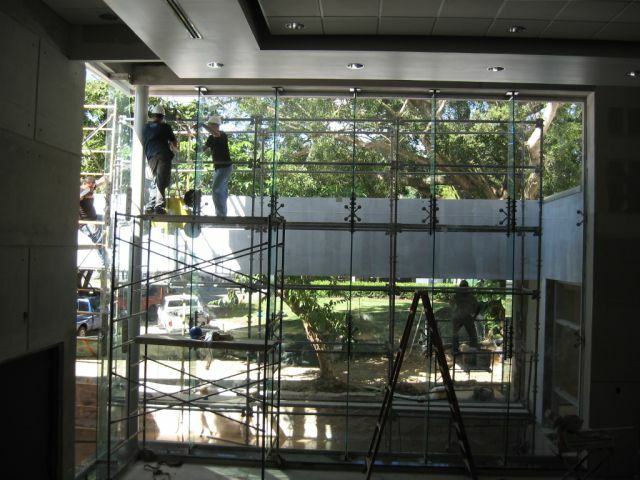 Our systems offer a reduction of visible barriers by eliminating the need for additional support framing to capture the glass. 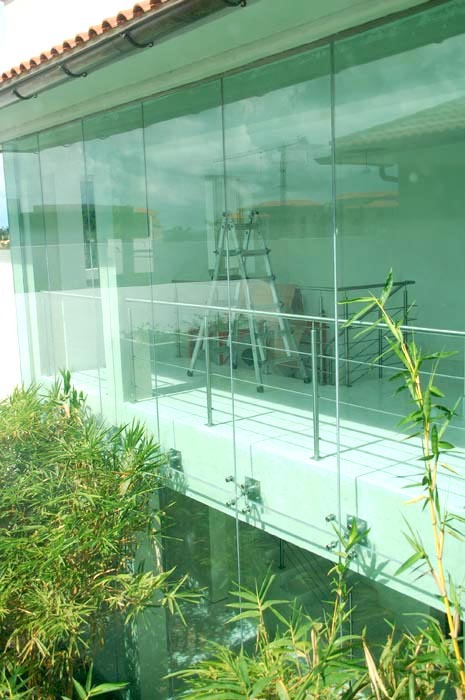 High performance glass is tempered safety glass for more strength and laminated for additional safety when required. 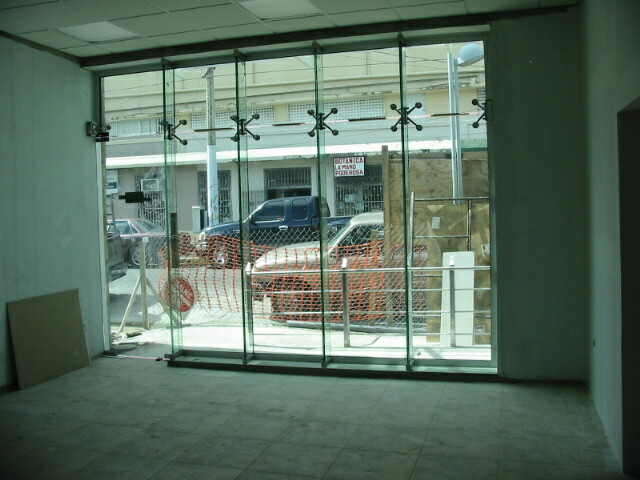 High performance glass is used to keep the heat out. 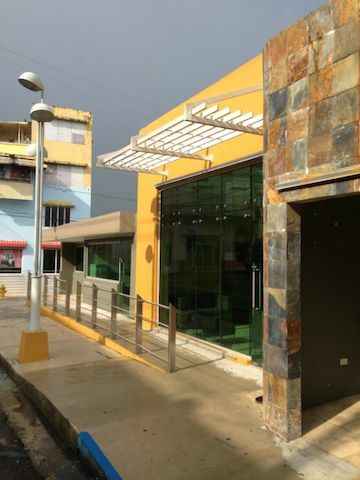 Fin Wall Systems are structural wall system with glass panels comprising the facade and vertical glass mullions to structurally resist wind load and seismic forces. 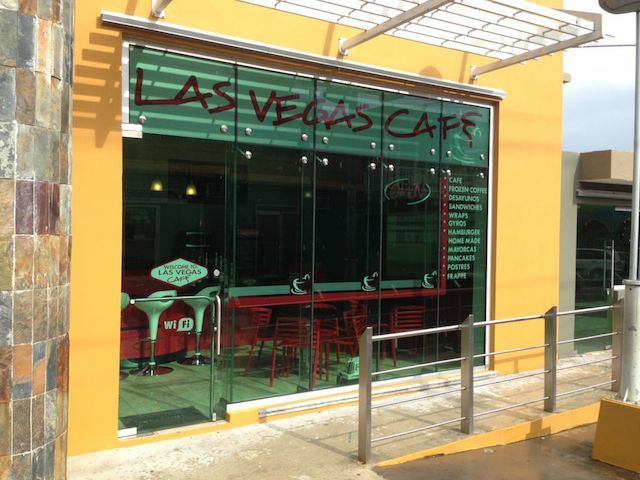 Fin walls are free from visual obstructions, limiting the need for metal framing to the perimeter creating a seemingly floating glass facade. 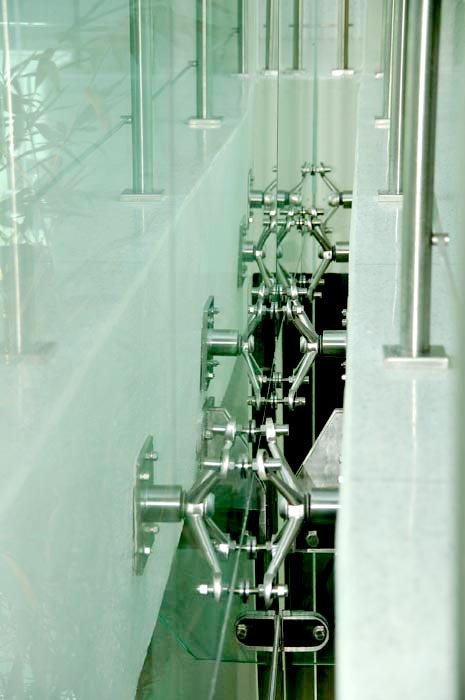 Point supported glass is held together by stainless steel "spiders" which attach to the corners and edges of glass giving that "frameless" look. 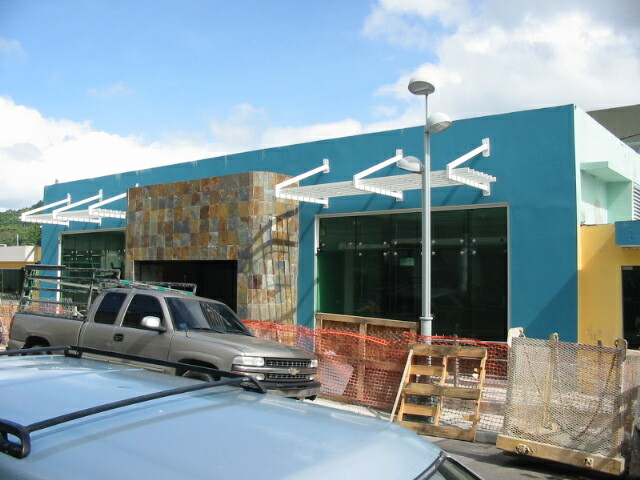 Point supported glass is available in many designs, glass sizes and options making each project unique. 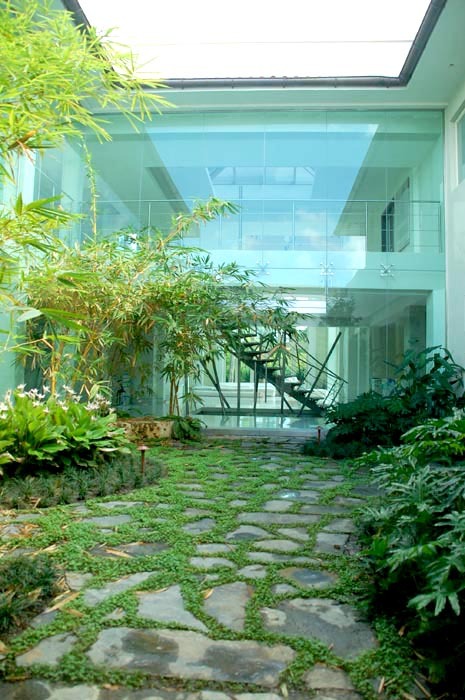 Let us help you determine which glass product is right for your project. 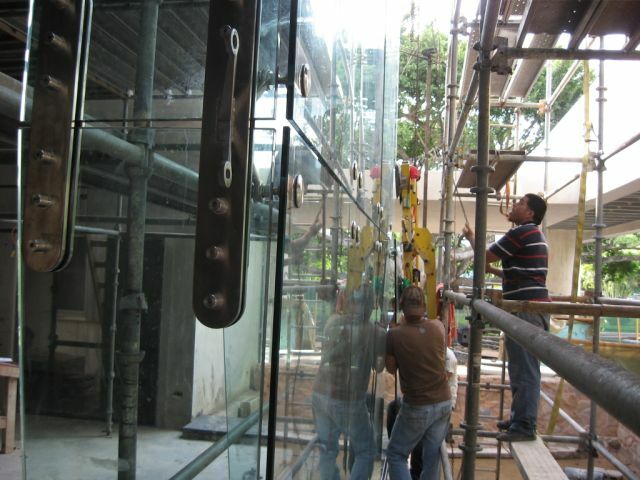 In this project Vista Systems used a glass fin wall with point supported glass. The unit was designed and engineered to meet project requirements and successfully installed in 2011-2012. The system is 24'10" wide by 19'8" tall. 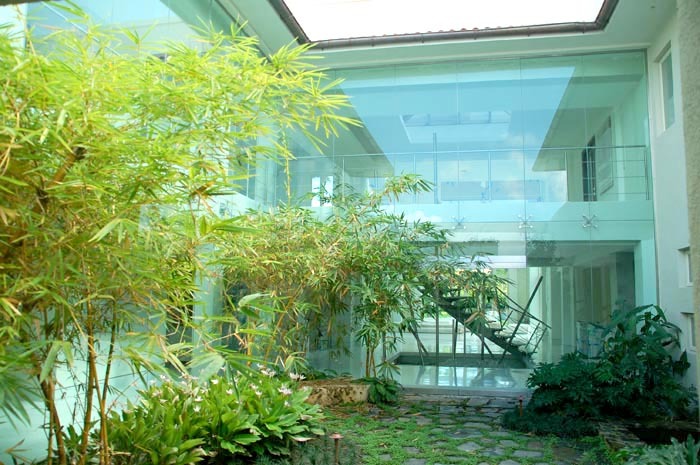 Face glass is ½" clear tempered glass and fins are ¾" clear tempered glass. All fittings are 316 grade Stainless Steel. 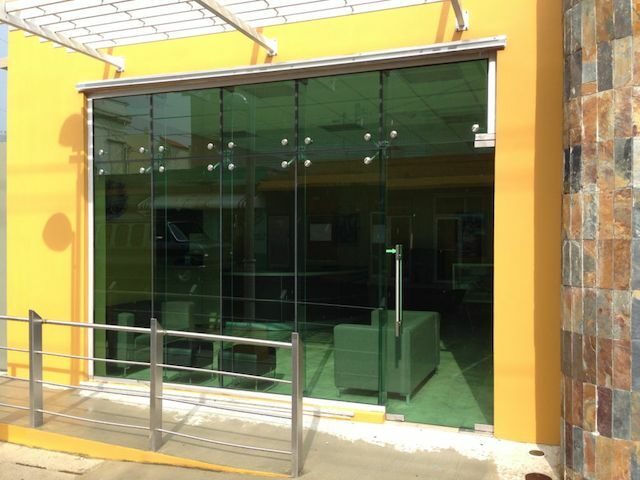 On this project Vista Systems used ½" thick green tempered glass. 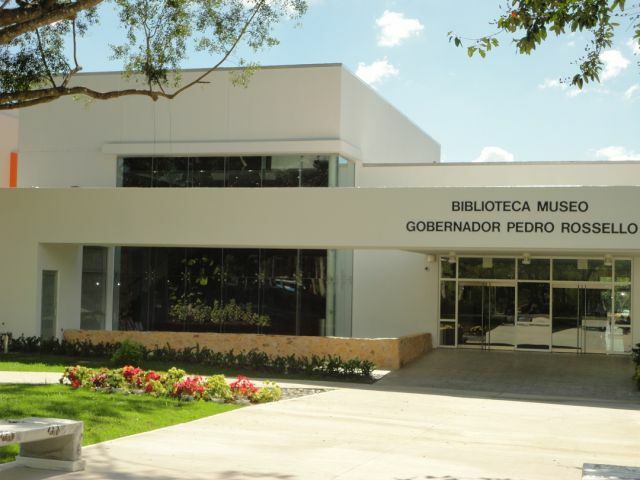 An old market was converted to an electronic library.